Our one-of-a-kind toothpaste is made with nothing but the best. With high-quality ingredients that we chose for both their function and flavour, our pioneering formula is free of any harmful additives and is so organic it can carry the USDA logo. Contributing so much more than an addictive velvety texture to our formulas, organic coconut oil has been used for centuries in the age-old practice of of oil pulling which naturally cleans and detoxifies the mouth. 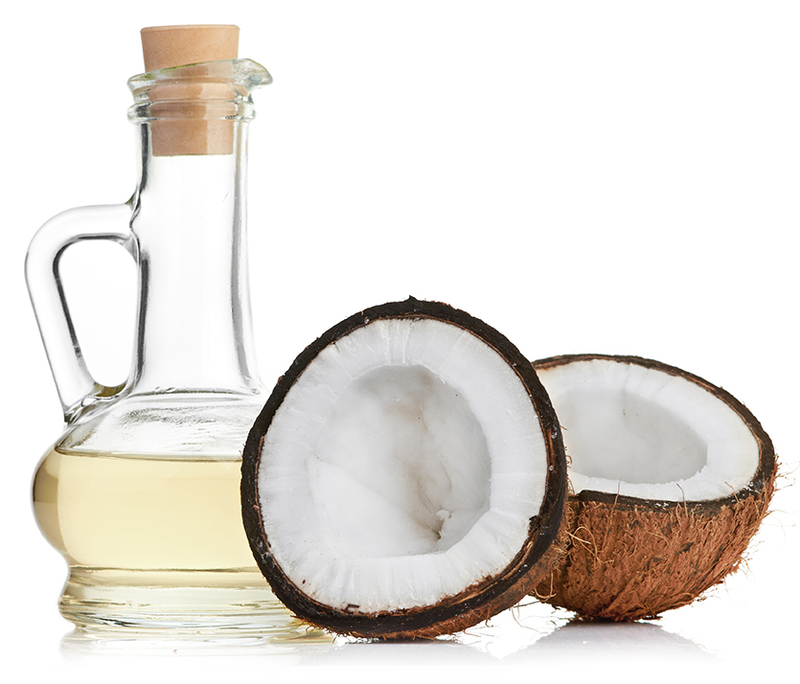 Coconut oil has been shown to whiten teeth, prevent bacteria, and can help reduce the risk of gum disease and tooth decay, the natural way. Humble salt gets a bad rep, but it can work wonders for your oral health. Teamed with baking soda, it can break down plaque, combat bad breath and help make teeth and gums more resilient. Works on your gums just like it works on your sunburn-soothing, salving and cooling. 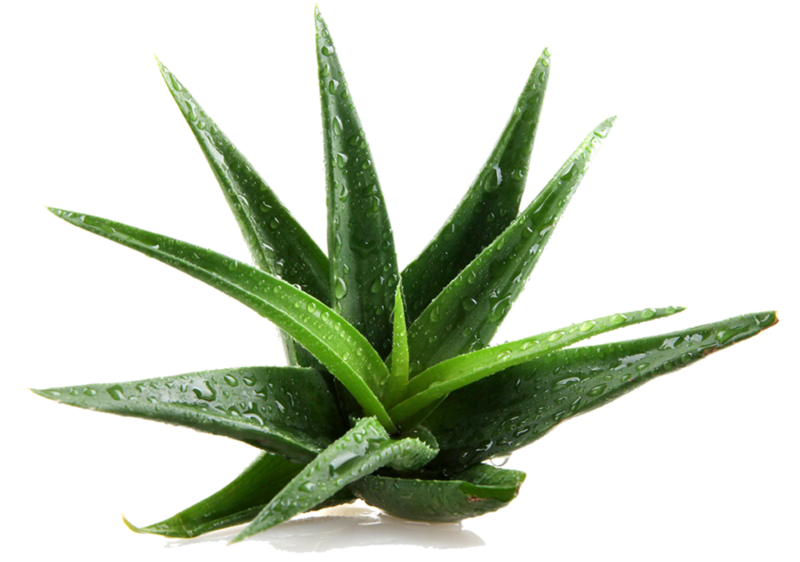 Aloe also may help fight decay thanks to its antibacterial and antiviral properties. 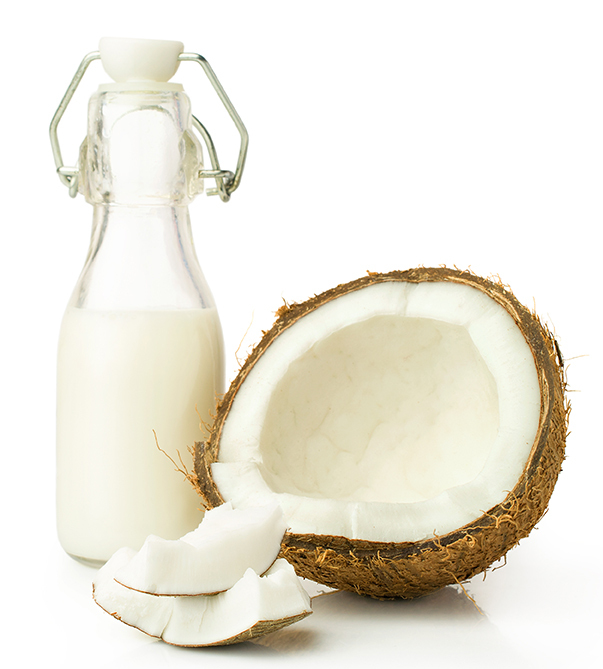 Made from dried, unsweetened organic coconuts, this powder is lactose free, fibre rich, and packed full of vitamins. Derived from organic palm oil, glycerin acts as a natural emulsifier for our toothpastes helping to mix oil and water-based ingredients. Glycerin also acts as a natural sweeter without contributing to tooth decay, sugar. 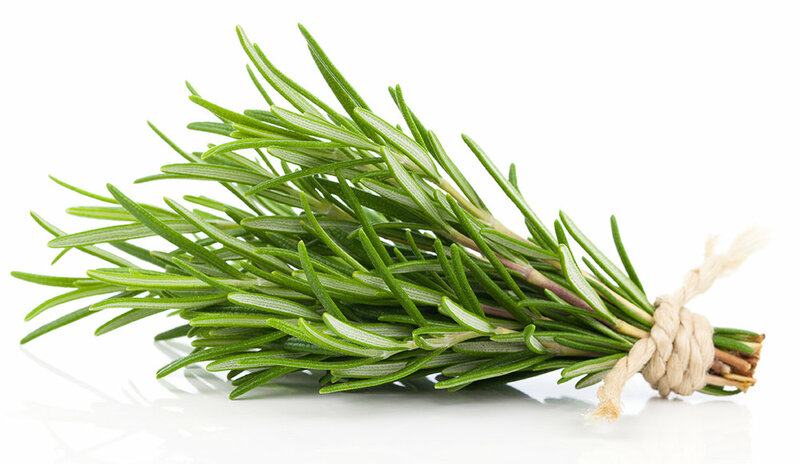 Fragrant rosemary oil can disinfect germs in your mouth, contributing to fresher breath and lowering the risk of gingivitis, cavities, and plaque build-up. Before the toothbrush was invented, people in India and Southeast Asia chewed neem twigs as a natural way to remove plaque. We added oil from these same trees to our formulas for it’s cooling, soothing, and Ayurvedic qualities, as well as its potent bacteria fighting powers. 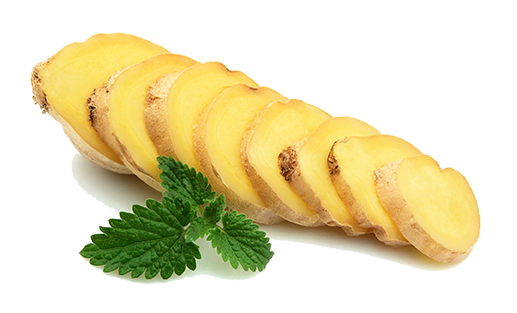 A healthy boost for your toothpaste as well as your juice, fiery ginger is a potent antioxidant which aids in protecting against oral bacteria linked to inflammatory gum diseases, like gingivitis or periodontitis. Antimicrobial tea tree oil packs a punch. It has been used to combat oral fungal infections in immunocompromised patients, and can aid in the prevention of bad breath and sore or diseased gums. In addition to a being a natural fix for clearing a cold, organic eucalyptus oil can also prevent tooth decay thanks to its anti-inflammatory, antiseptic, and antibacterial qualities that may prevent cavities, plaque, gingivitis, and other dental infections. Baking soda makes multitasking look easy. The same stuff that raises your bread can also polish and whiten teeth, combat bad breath, and aid in plaque removal. Commonly used as a thickener/stabiliser in toothpaste, guar gum is a soluble fibre extracted from the seeds of the organic guar plant. Peppermint oil is magical stuff. 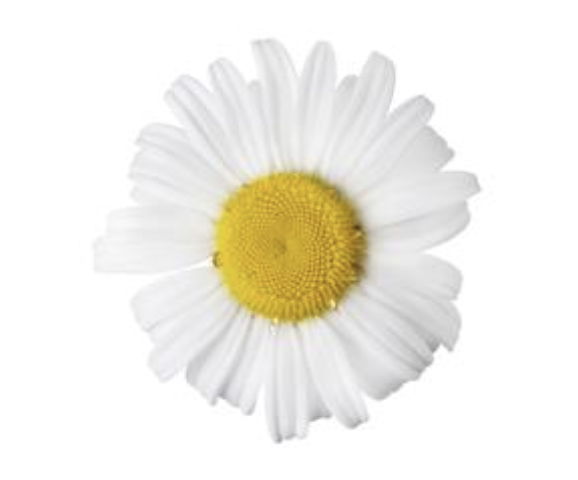 Besides being adept at freshening breath, it’s also showed to be a natural antiseptic and anti-inflammatory ingredient. Some studies have even claimed peppermint-based mouthwashes work better than Chlorhexidine ones. Nature 1, chemicals 0. Antimicrobial, antioxidant grapefruit is a staple in natural household cleaners, thanks to its germ-fighting powers. It can help prevent plaque, remedy bad breath and reduce bleeding gums, providing citrusy goodness in every sense of the word. 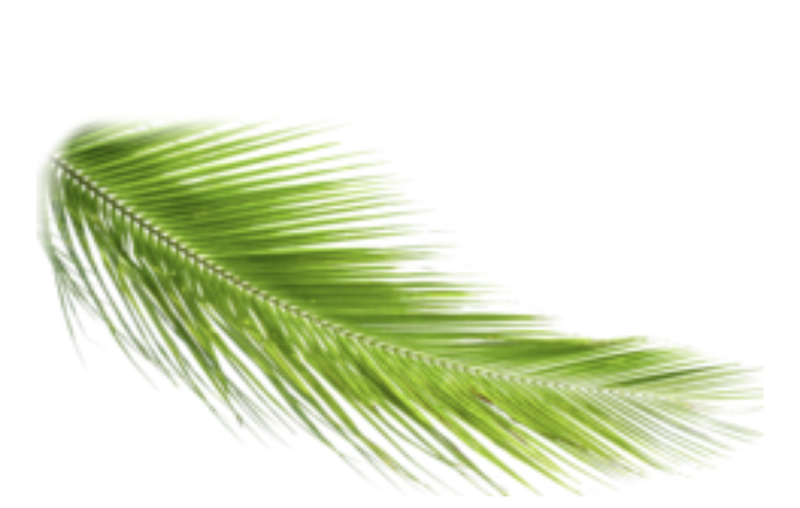 Boasting anti-inflammatory, antibacterial, and antioxidant qualities, puzzelgrass, also known as “snakegrass” or “horsetail”, is a bacteria fighting triple-threat. What’s more, if ingested, it can be an effective calcium supplement to support teeth, which, of course, makes it ideal for toothpaste. Sweet orange is lauded by some dentists for its aromatherapeutic benefits — helping to calm anxiety in patients and is known for its anti-inflammatory and antioxidant perks. Despite their tart and citrusy taste, lemons have some pretty sweet characteristics. They work like a natural disinfectant, helping to heal canker sores, and painful gums while freshening breath effortlessly. The perfect addition to any natural toothpaste, calcium carbonate is known for being mildly abrasive which helps to safely & gently remove plaque & polish away surface stains. More than a satiating snack, potassium-rich bananas may also help lower blood sugar, support heart health and aid teeth whitening. The naturally occurring sugars in agave are stored as insulin, and break down to mostly fructose and a relatively small amount of glucose, making agave a natural choice for a low-glycemic sweetener. It has a mild, honey-like flavour with no aftertaste, and (unlike honey) is completely vegan.